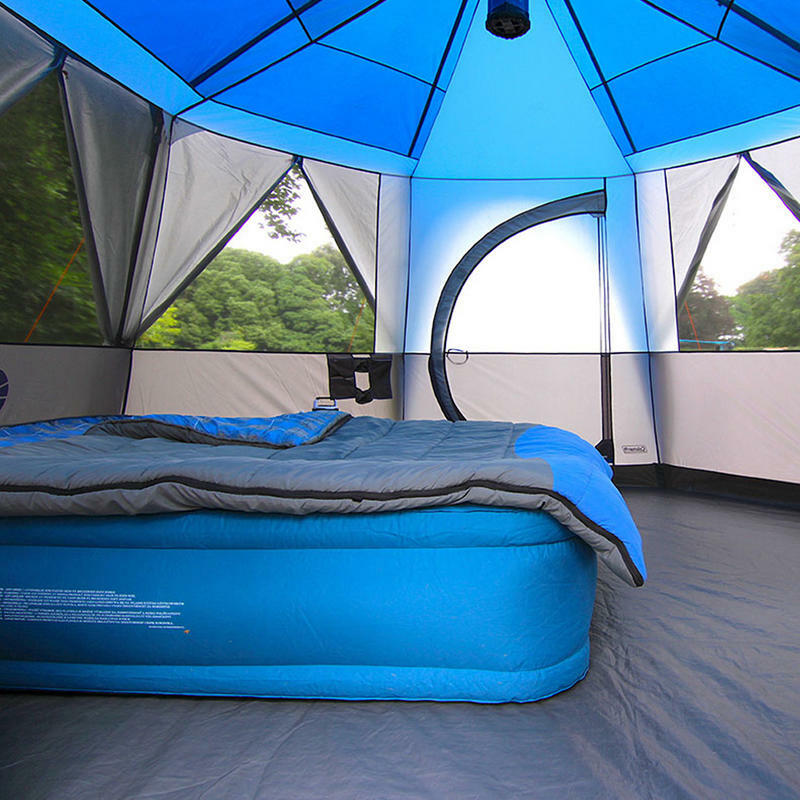 The Cortes Octagon tent is designed as one single room to maximise living space. 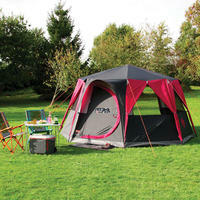 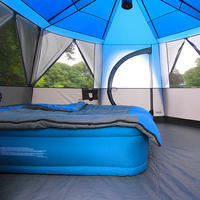 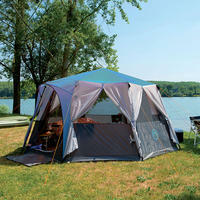 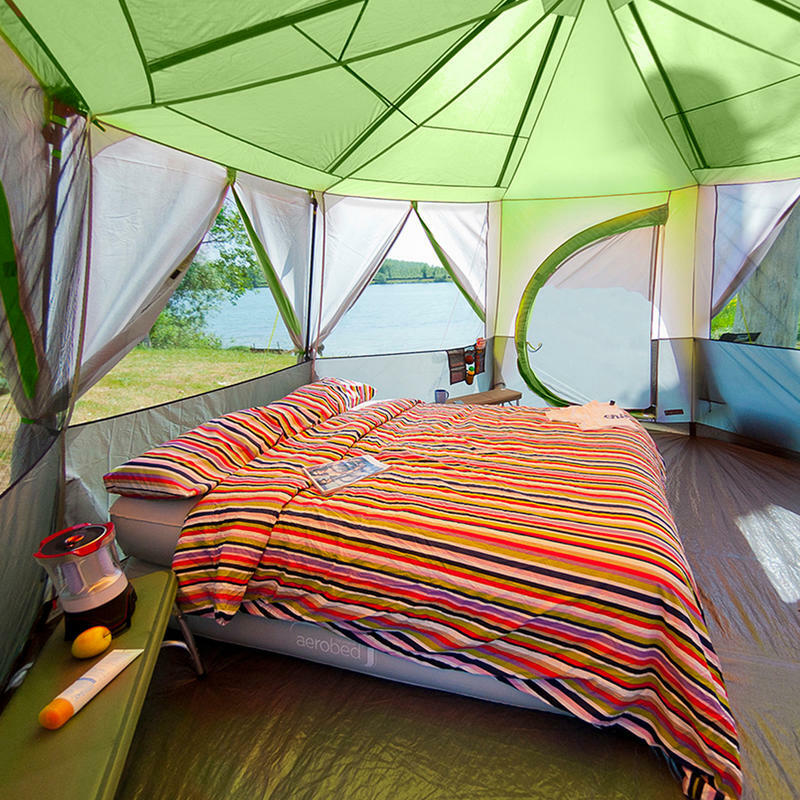 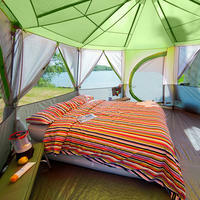 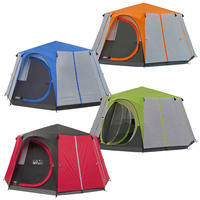 With it?s distinctive style the Octagon is definitely a glamping tent! The Cortes Octogan has a capacity of 8 persons and includes a removable partition curtain to segregate the tent into 2 areas. 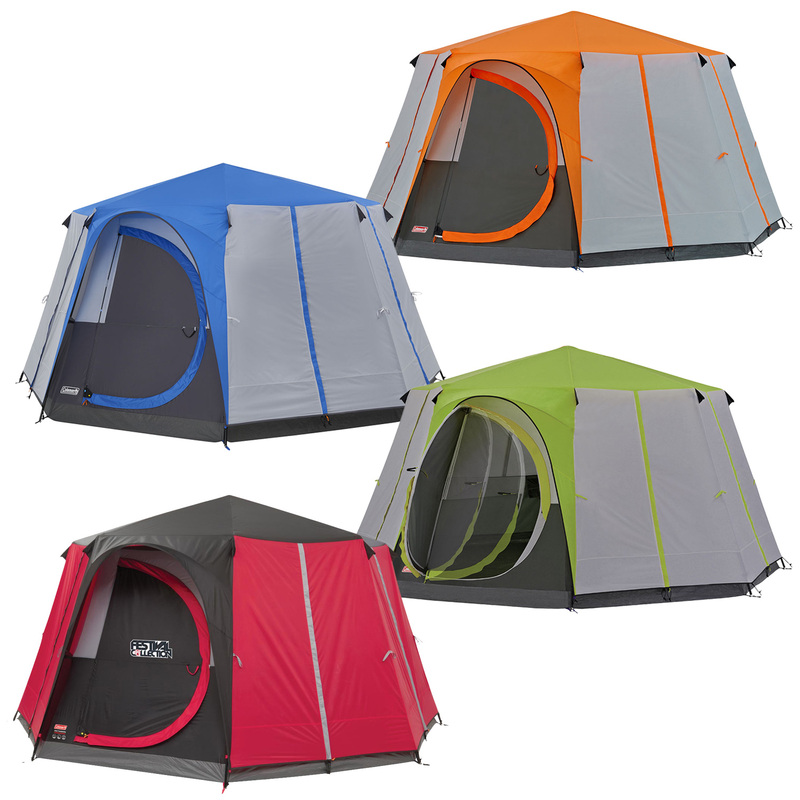 Six of the eight sides open up completely allowing lots of light and air ventilation. 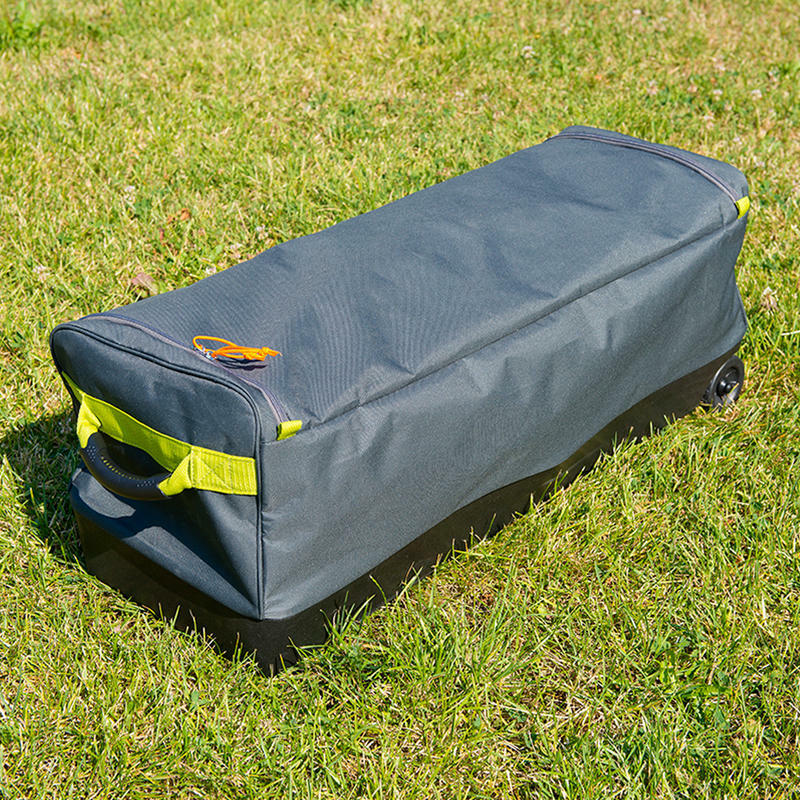 The two other sides feature a hinged door to make coming and going a breeze. 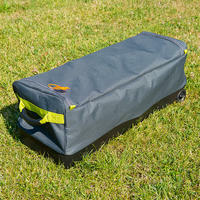 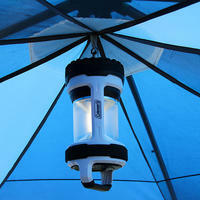 Supplied with a sturdy wheeled carry bag so it can be transported easily around the campsite.